How can a bank improve its risk management without putting its core values at risk? Find out how EY helped La Banque Postale modernize its risk management. As part of its Vision 2025 strategy, Lloyd’s of London has set a goal of becoming the market of choice for specialist insurance and reinsurance. To accomplish this, Lloyd’s set ambitious growth targets in emerging and frontier markets. The starting point for this growth strategy has been the pursuit of local reinsurance licenses to build an on-the-ground presence.Recent entrance into China and Brazil had demonstrated the inherent challenges of transporting the established Lloyd’s market model into new territories and the need for customized approaches tailored to the unique conditions within these countries. 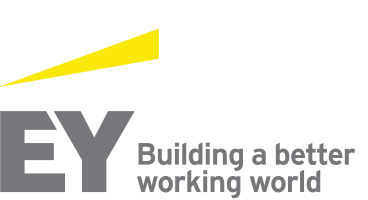 Find out how EY has helped.